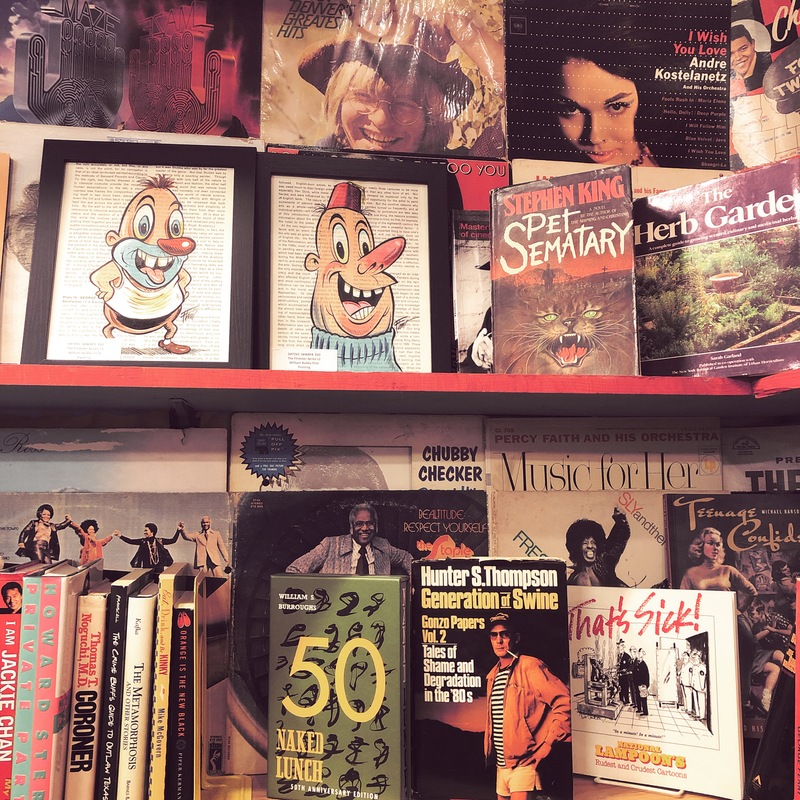 We have a interesting Library of counter culture reads!! 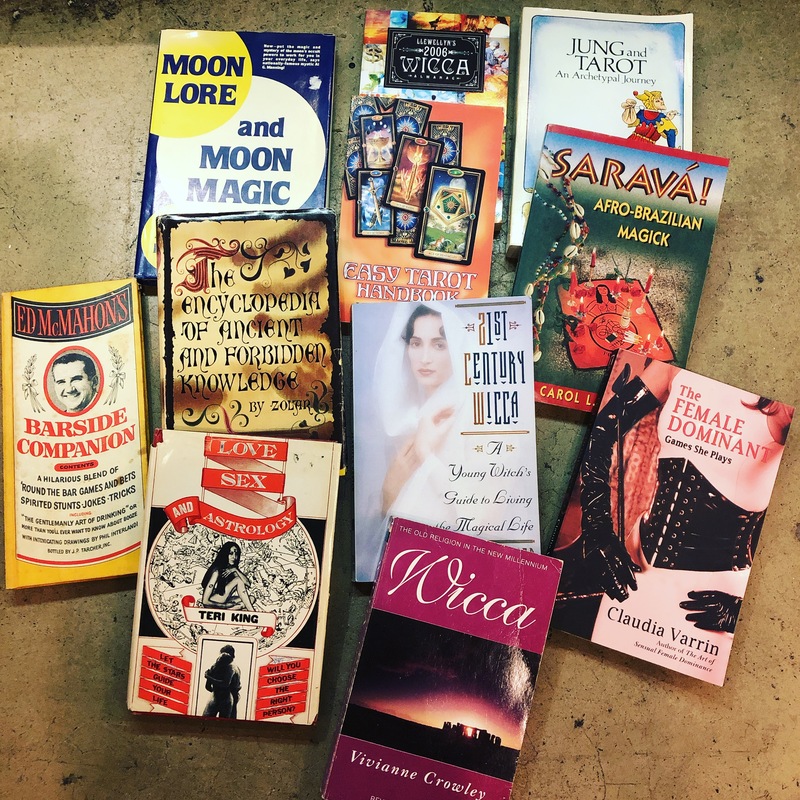 Great selection of witchy-poo books!! Each priced separately! 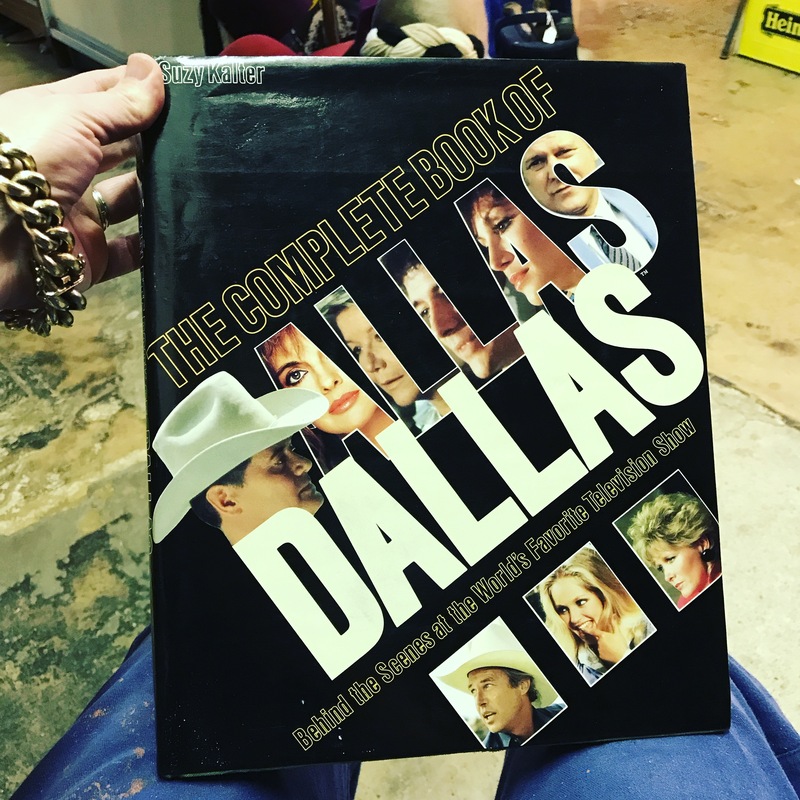 A book about the infamous T.V. 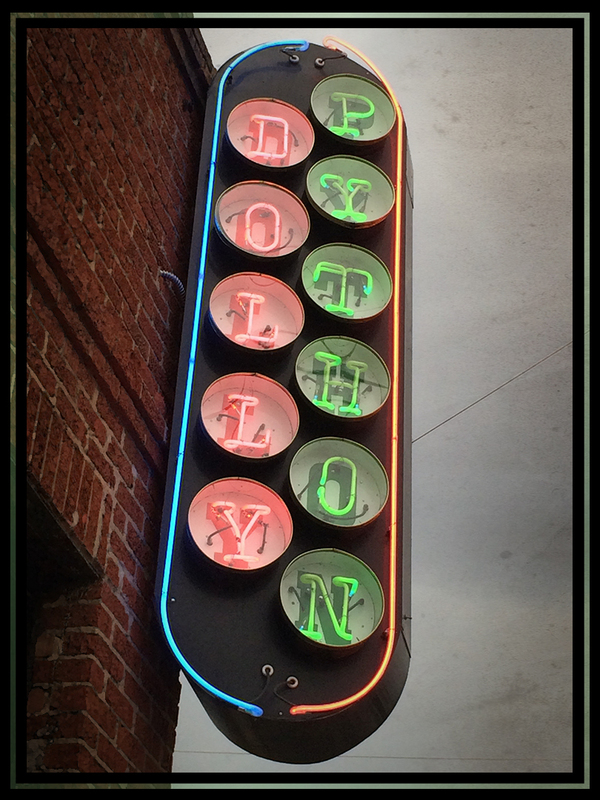 Show Dallas. Breaks it all down for you. $28. Good reads with out the articles!! 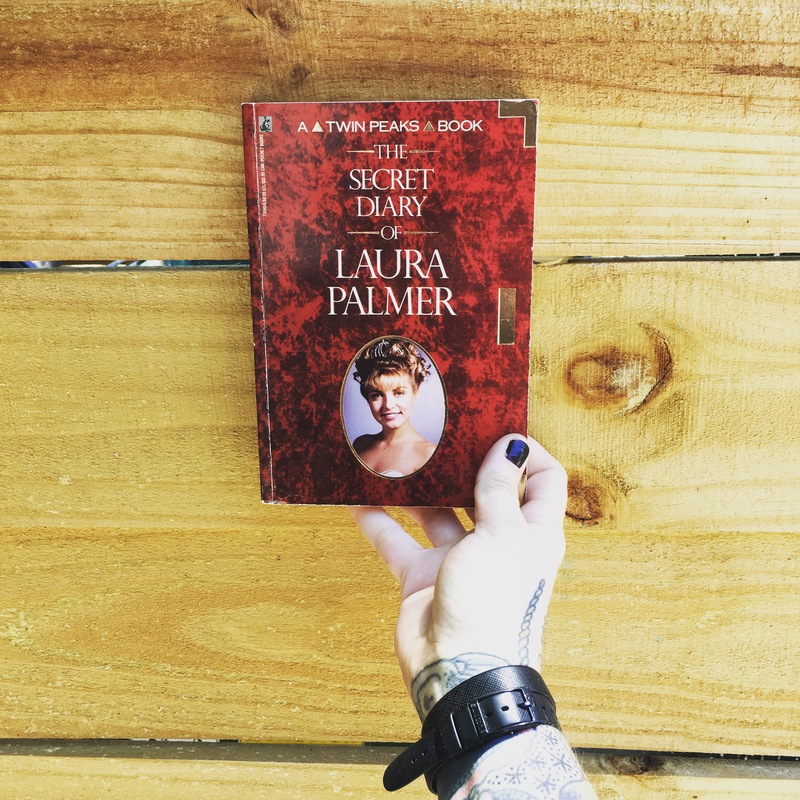 THE Secret Diary of Laura Palmer. 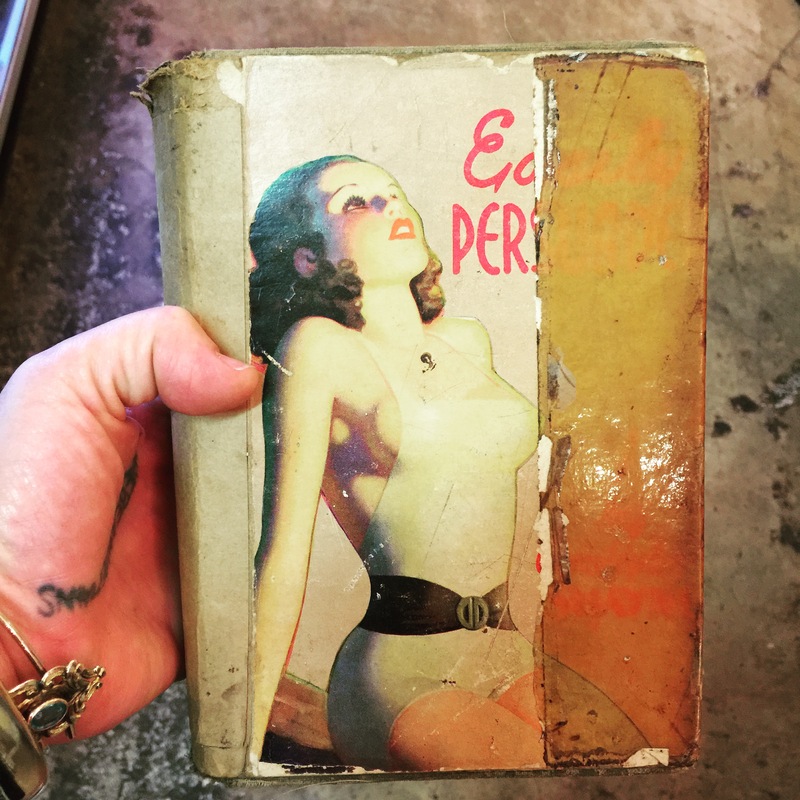 First Edition, 1990. $18.99. 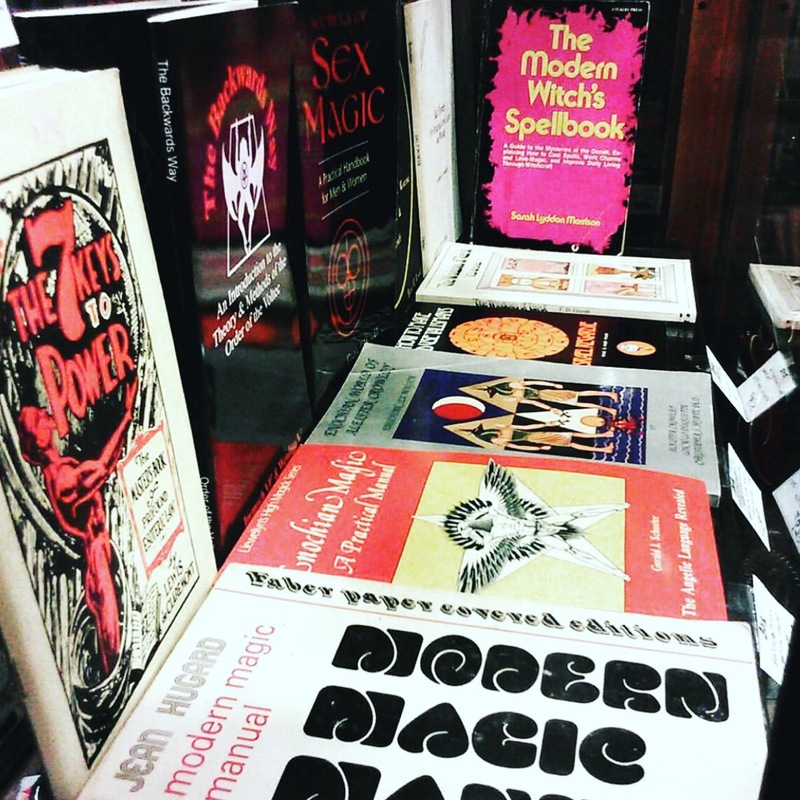 We have a nice selection of interesting reads for sale for your ever expanding library!! 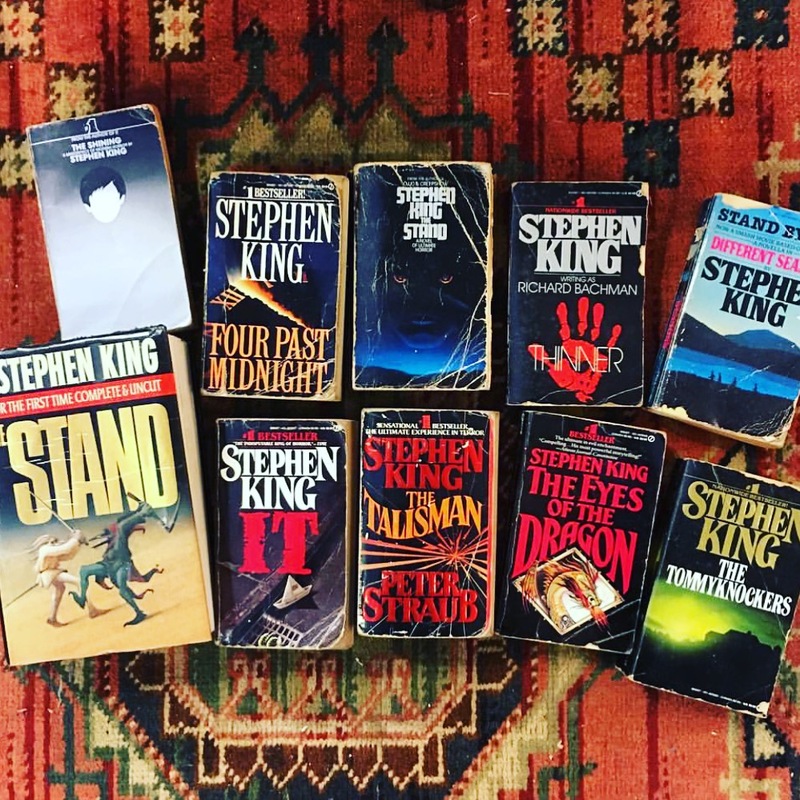 All my well read Stephen King books are for sale!! 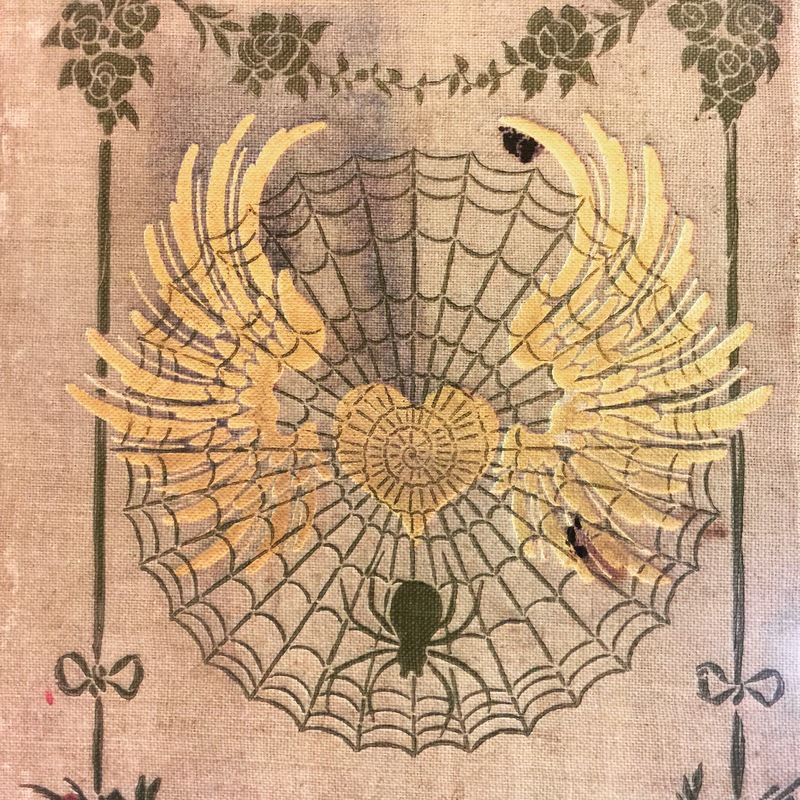 They have the fabulous old covers. This book was checked out of the library A LOT. Now it’s for sale here for $9. It can be yours forever. 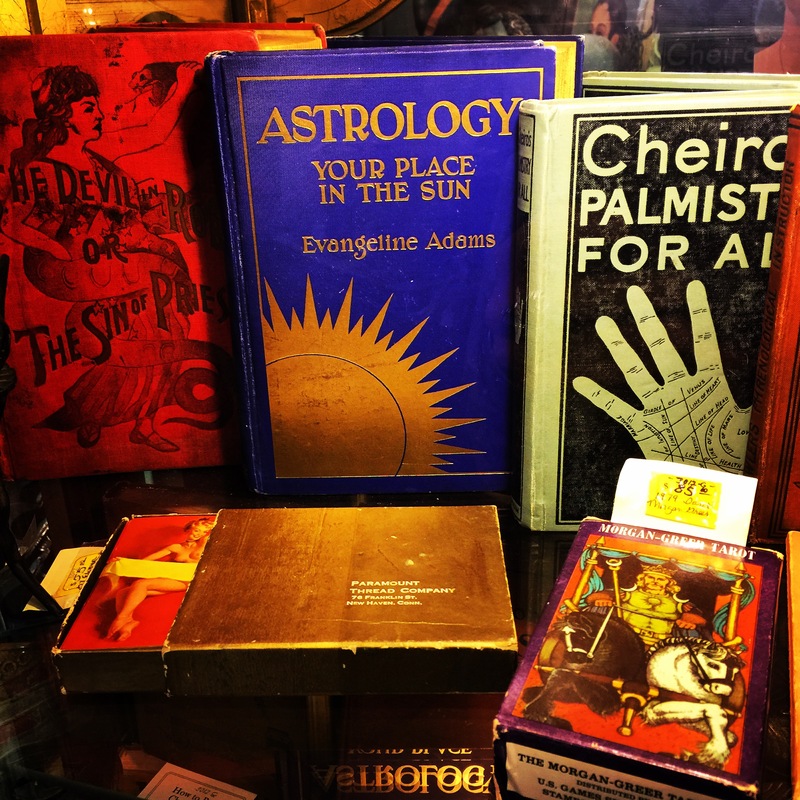 We always have a great small rotating library of vintage Occult books and Tarot cards. We have a various selection books with great visuals.